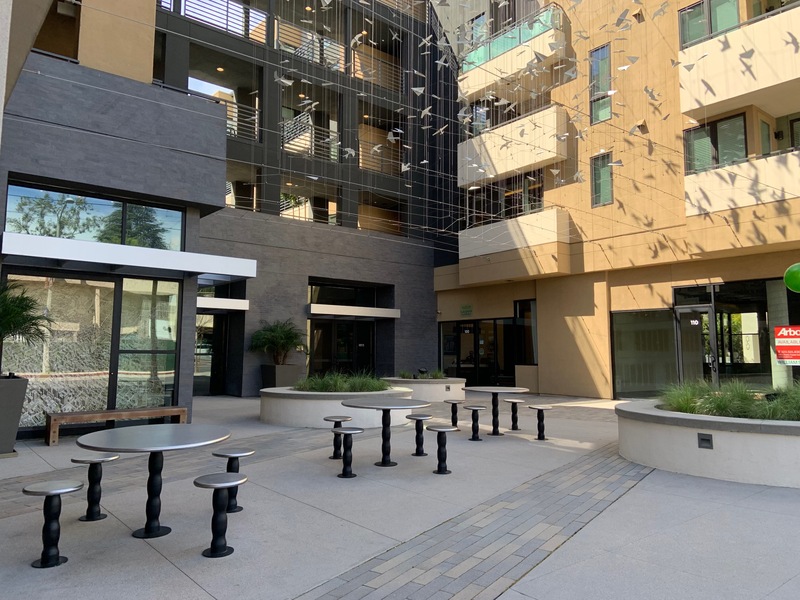 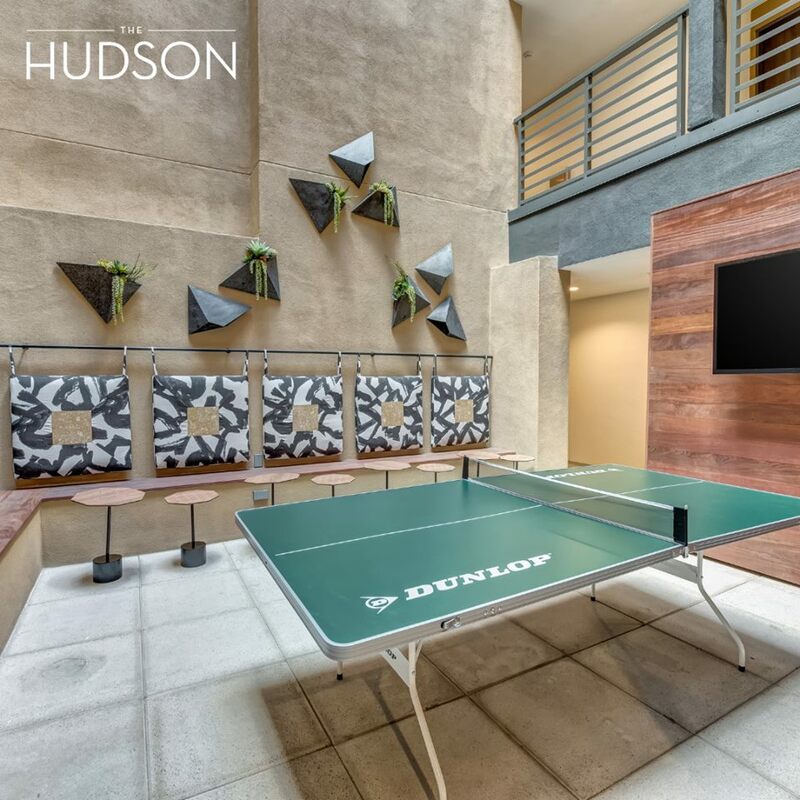 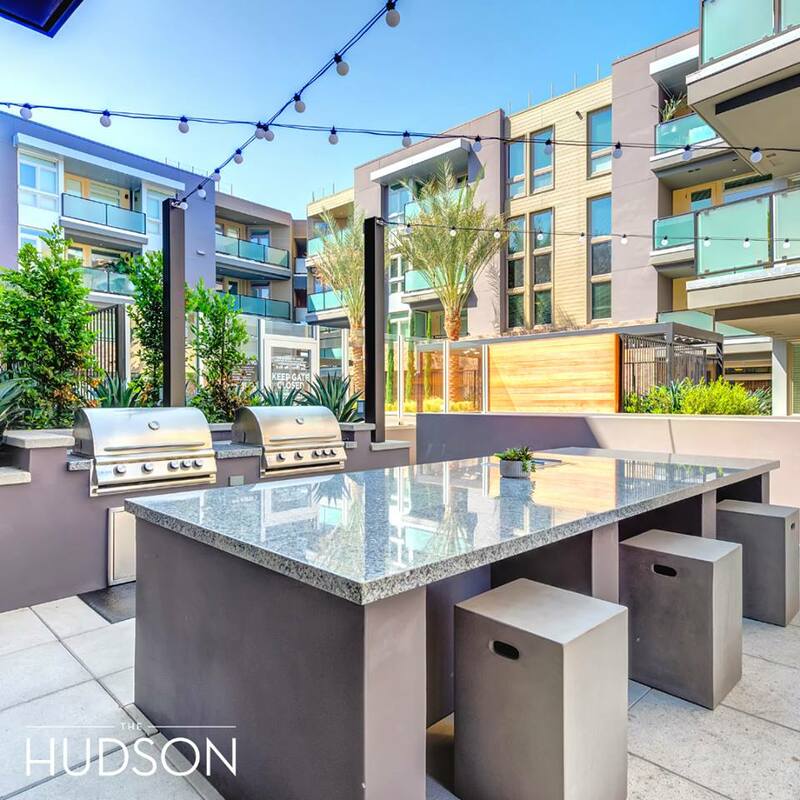 The Hudson is an 82-unit, mixed use development, located at the corner of El Molino and Walnut in the City of Pasadena, California. 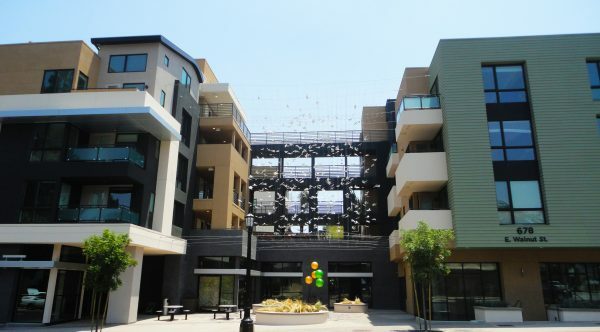 Ground level features art installations by a local artist. 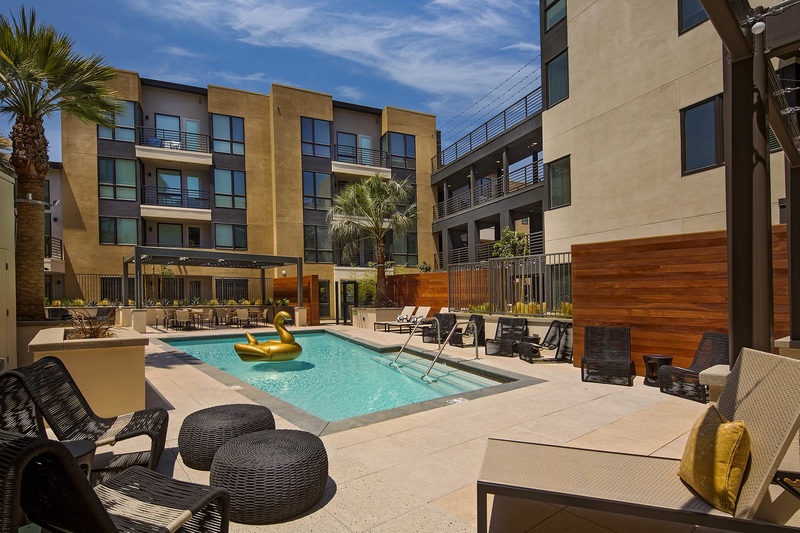 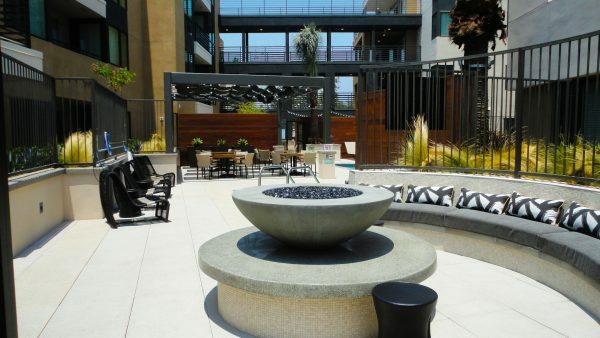 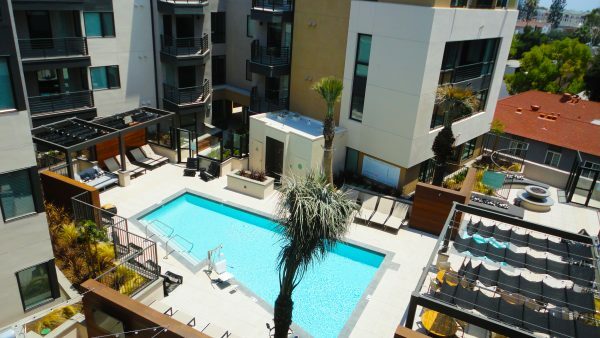 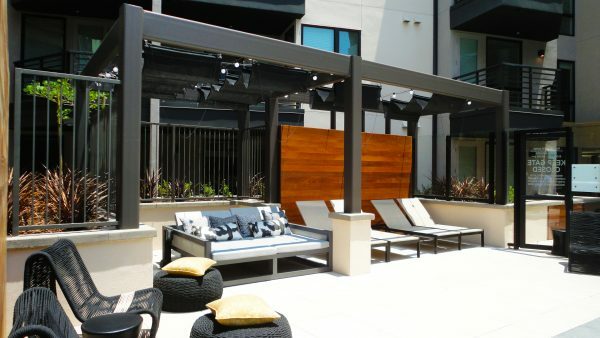 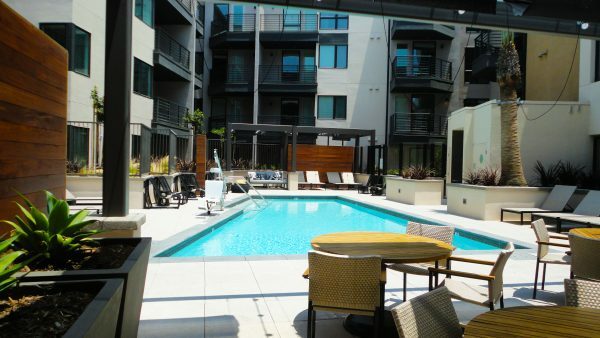 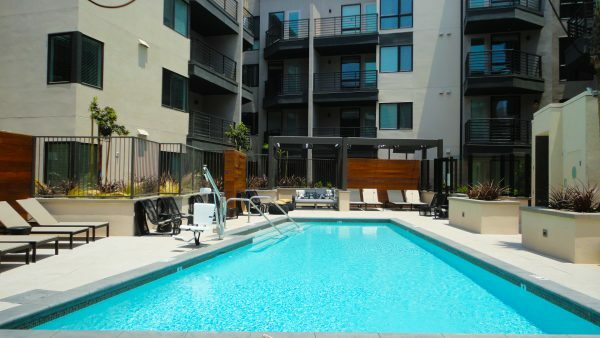 Apartment amenity spaces include pool and spa, fire lounge, cabana seating, outdoor kitchen, and outdoor TV/game room.